Latvian Eurorack manufacturers Erica Synths has launched a complete modular system designed for all things musique concrete, ambient noise, abstract and sound design. The Liquid Sky Dada Noise System has been created in conjunction with the Liquid Sky artist collective, based in Berlin and Portugal. 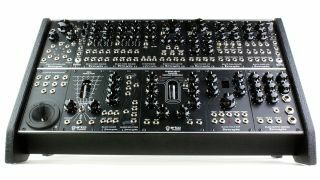 Formed from 17 modules from the Erica Synths stable, the system includes the likes of the Black Octasource, Pico VCO and Fusion Ring Modulator. You are also treated to 20 patch cables, all neatly presented in a 2 x 84 HP skiff case with integrated PSU. Dubbed as “great for processing field recordings, pads, experimental vocals, extra terrestrial atmospheres and for generating mad noise patterns”, the Liquid Sky Dada Noise System is not the first system from the Riga-based firm this year, with the Techno System announced at Superbooth 2018. 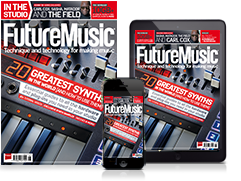 The new instrument is priced at €2990 and available from the Erica Synths website now.